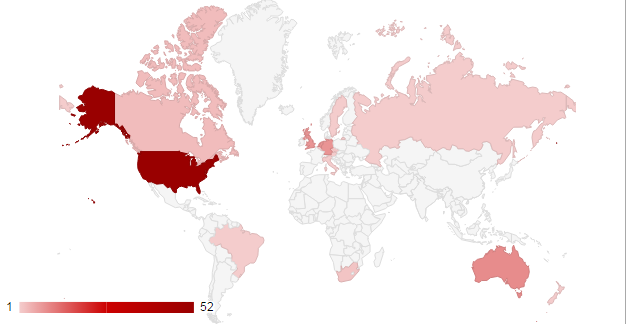 A few weeks ago VMware published a World Map showing all countries with VCDX certified individuals. The VCDX (VMware Certified Design Expert) is the highest level of VMware certification. This certification program is designed for highly-skilled professionals who demonstrated their expertise in VMware virtual infrastructure. I think the map is a great idea, but I was also interested in the amount of VCDX per country, so i gathered these information to create a map and some more interesting facts. Please note that this is not an authoritative directory or anything comparable. This is just a snapshot of todays (December 2012) published VCDX List delivered by VMware. Some information might be outdated. 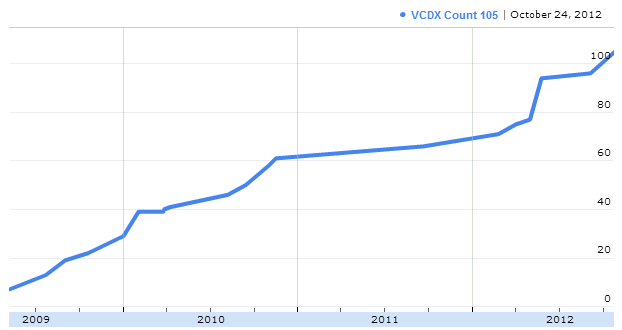 The only one authoritative VCDX Directory can be found here.